It is always a good day when there are whiskies up for review. 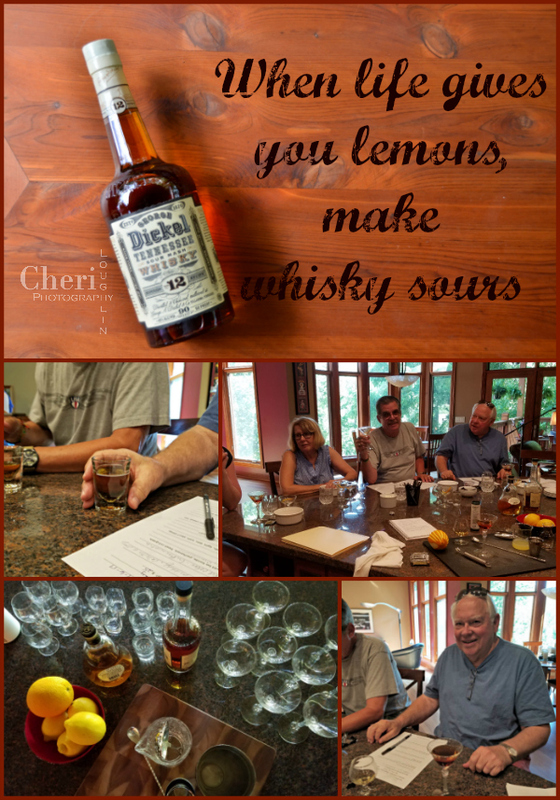 We sampled George Dickel Whisky the same day we sampled Belle de Brillet pear liqueur. 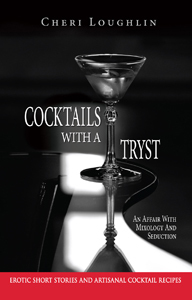 There is even a cocktail combining both spirits in case you missed it. 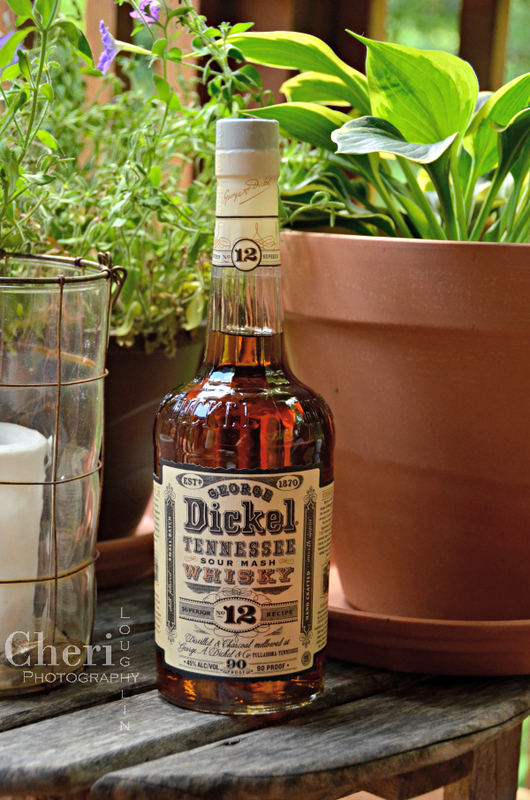 George Dickel product provided by brand representatives. All photos, comments and opinions are my own unless otherwise stated. First Impressions: The bottle is quite an ordinary long neck bottle. The label leans toward an Old West feel. One taster described it as vintage. There is a lot of information on the label itself. That is extremely helpful to newbie whisky drinkers. One taster said the bottle could be inspiration for a song, “Long Neck Bottle.” That would definitely be a blues to country style song. Another taster said she liked that it had a cork. She also noted that it looked like gold in the bottle. That might be perfect for a Gold Rush Cocktail! 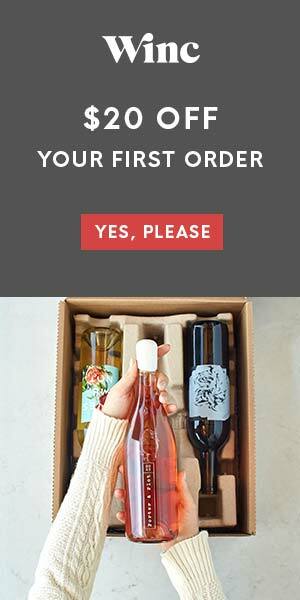 Color: Color description varied by taster. One said butterscotch, another light gold to caramel color, and yet another rich gold. All of those are great in my opinion. Such variation in color description does make me want to find a spirit tasting color wheel. Is it too early to drop hints for Christmas? Aroma: I detected caramel and hint of maple in the aroma. Others mentioned citrus, cinnamon, and ginger. Some thought the aroma was mild regarding burn with deep aroma. Tasted Neat: The first thing I noticed about this was the chewiness. That is difficult to explain since it is not an exact descriptor. I would describe chewy regarding whisky is mouthfeel or texture. Kind of like how Jägermeister gives an Oatmeal Cookie Shot the oatmeal-ish texture. 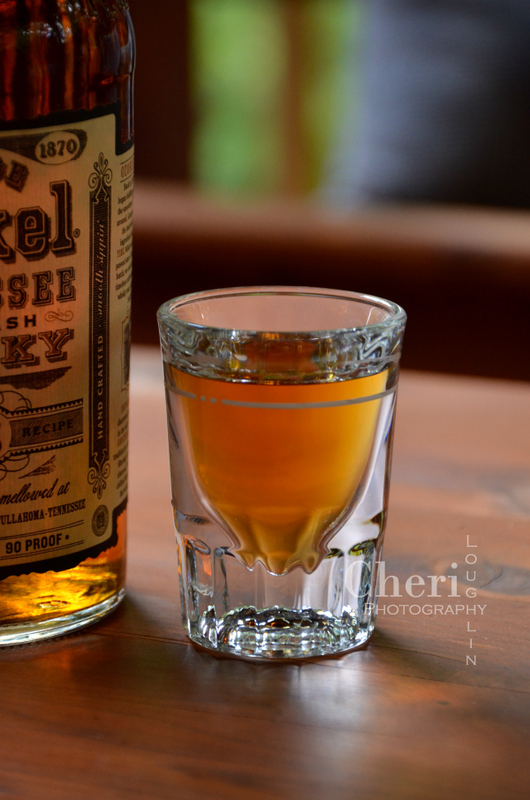 With the Dickel whisky I picked up caramel, vanilla, and a tiny bit of cherry fruit tart buried deep. All those combined to make me think of chewy. There is also terrific lingering dryness to this whisky. None of the other tasters mentioned chewy, but they did comment on the smooth, warm finish. One said there was very little burn to him in the first taste, but when he held it in his mouth to roll it around a little the burn became more evident. That’s the nature of whisky! Tasted with Ice: Ice or a little water added to the glass mellows this spirit out a little. Sort of taming the burn. Water also brings out more sweetness in the whisky. Pairing: Before the tasting I did a little research into what to pair with Tennessee Whisky. There were all kinds of main dish suggestions and messy, sticky appetizer ideas, but I was really looking for something simple. I found several references to sharp white cheddar cheese and crackers. 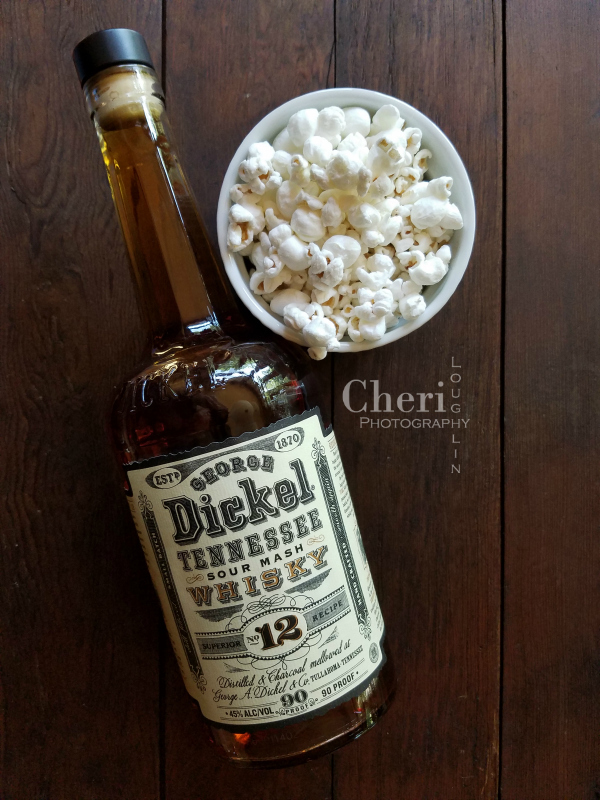 So I chose White Cheddar Popcorn for something with the sharp cheddar flavor, but fun and simple to nosh on with the whisky. It was a hit! There are quite a few popcorn lovers on the tasting team anyway, so it would have been a big hit anyway. But it seemed to pair nicely for something to mindlessly pop in your mouth while sipping. 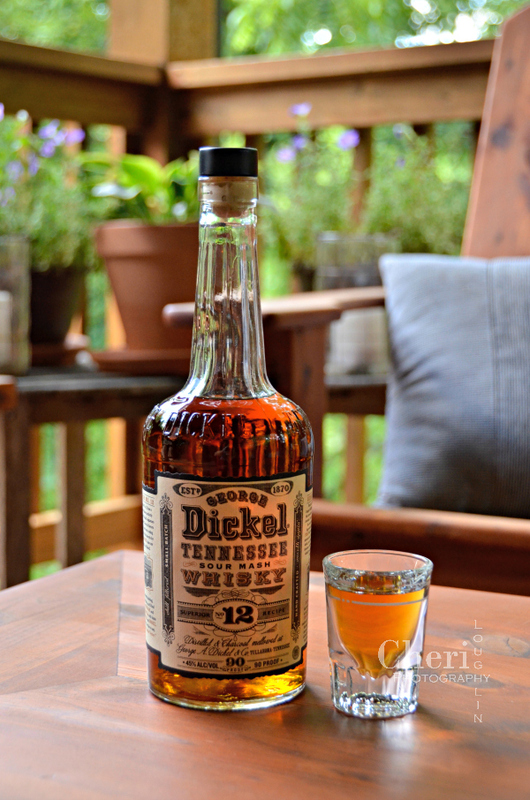 Overall Impressions: George Dickel Tennessee Whisky is a good, everyday sipping whisky. It is reasonably priced. It is good neat and on the rocks. Of course I tried it in a Manhattan and it was perfectly tasty. There are some who might mix this with cola or top it with a little soda water. I’ve been craving a Whiskey Sour lately, so I thought that might be the perfect drink to share. I love to tinker with recipes. The Whiskey Sour cocktail was the inspiration behind this Cherry Vanilla Sour. It is light, well-rounded with barely there cherry and baking spice flavors. It finishes out dry with hints of orange. 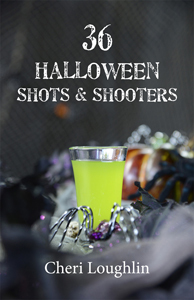 Place all liquid ingredients into a cocktail shaker with ice. Shake vigorously. Strain into a rocks glass filled with ice. 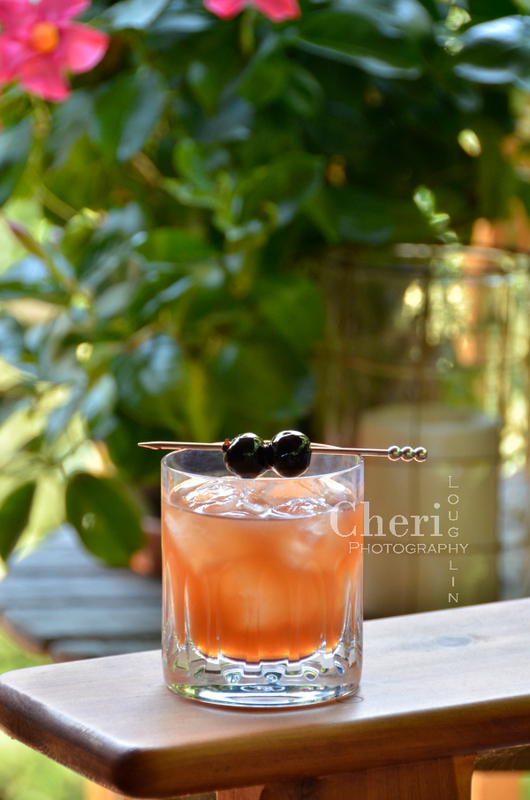 Garnish with two cocktail cherries.